Scenic Drive listener Katy Mathunjwa shared her "secret" recipe for a hearty cottage pie. Here's how you can recreate the dish at home. Temperatures are dropping, which means it's time to pull out your favourite comfort food recipes! A cottage pie is always a great option for sating appetites and warming stomachs. Here's how Scenic Drive listener Katy Mathunjwa makes hers. Bake it in the oven for +/- 30min or until the potatoes are golden brown. 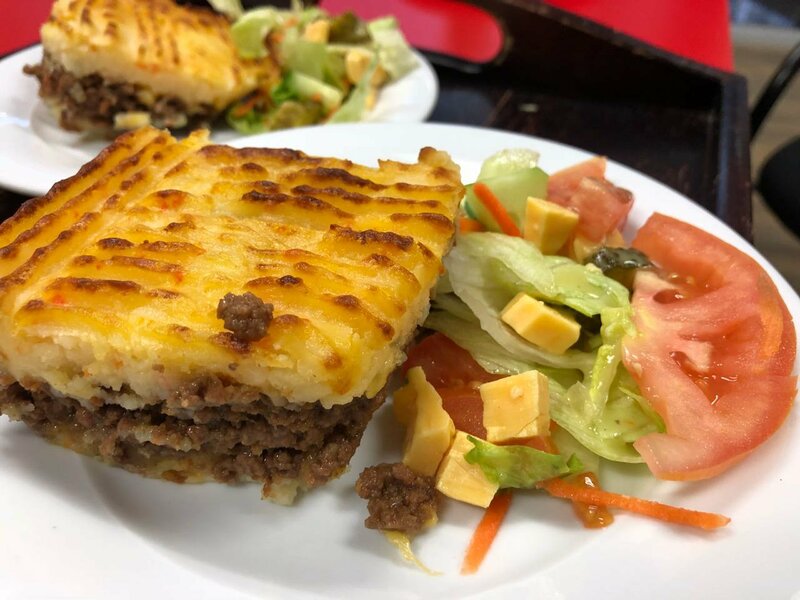 Enjoy your cottage pie with a green salad on the side. If you try this recipe, feel free to send us your pictures. We'd love to see them! 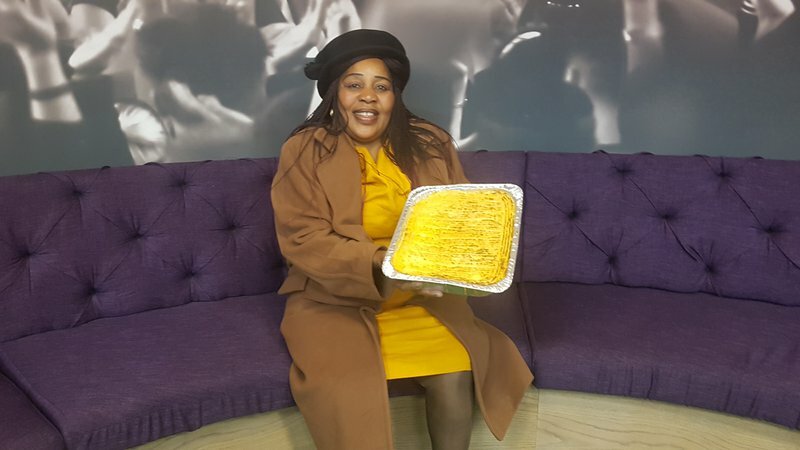 Scenic Drive listener Antoinette van Wyngaard thoroughly enjoyed the recipe when she recreated it at home.